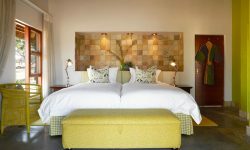 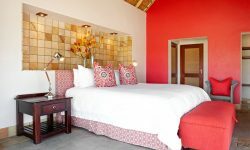 Situated in the Northern section of the Sabi Sand Game Reserve. 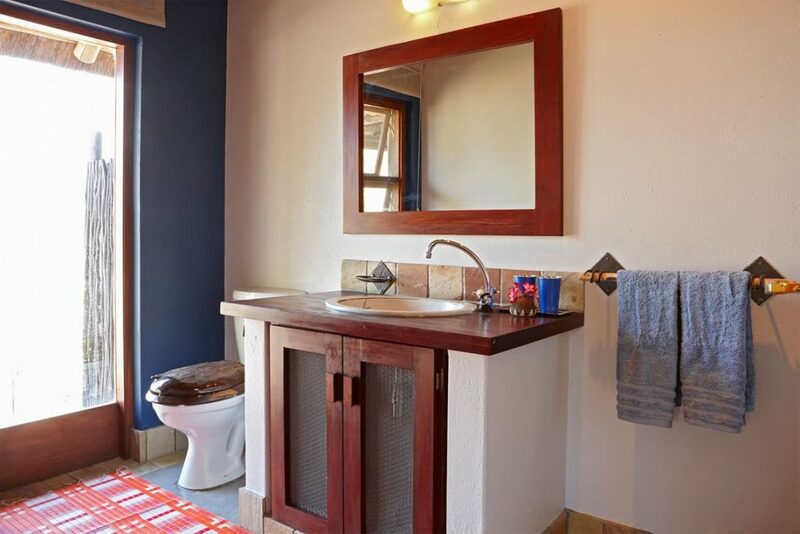 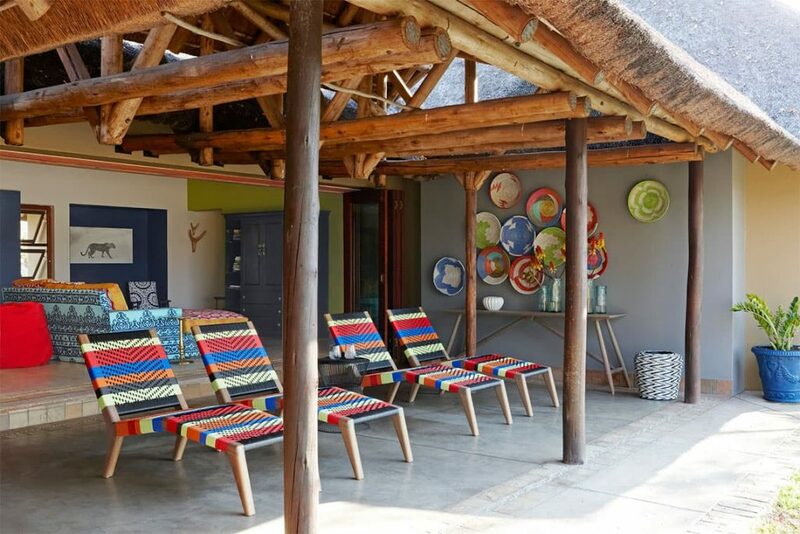 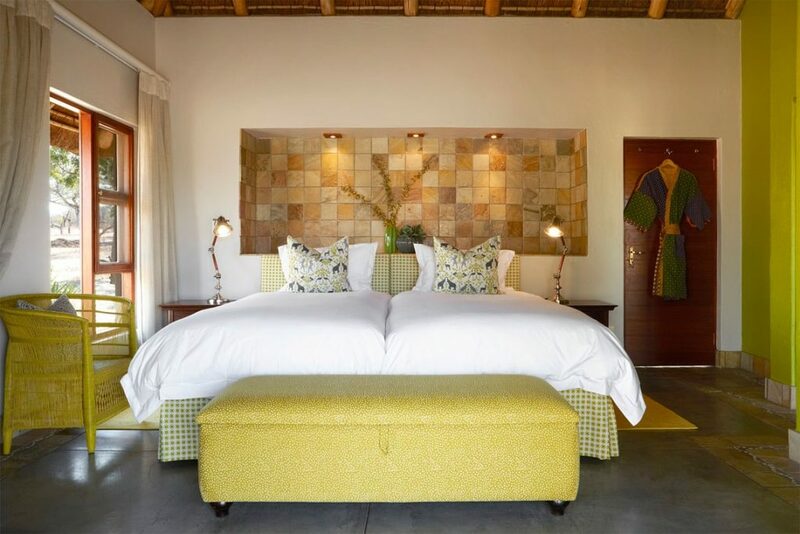 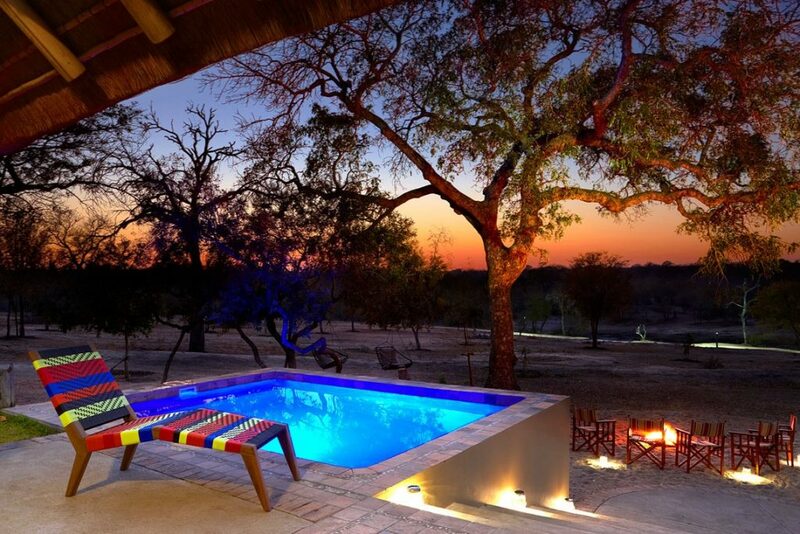 The luxurious Jaci’s Sabi House accommodated 6 guests at a time on a exclusive use only. 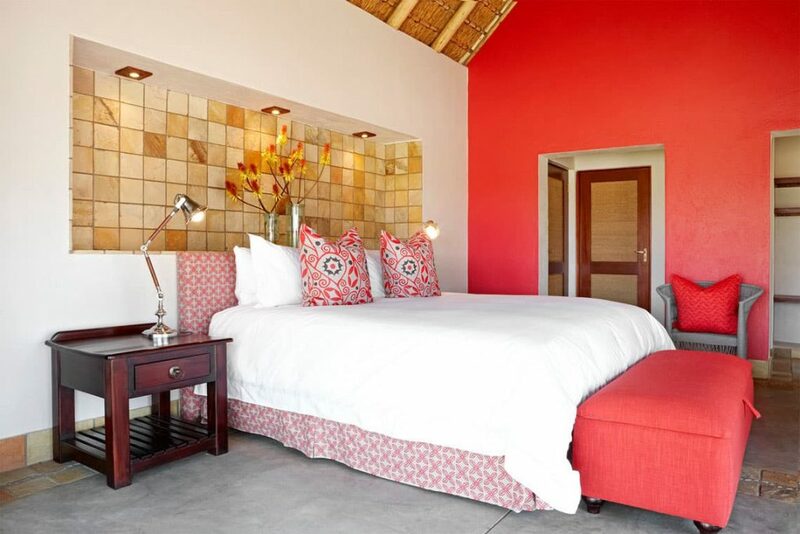 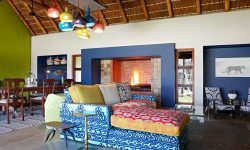 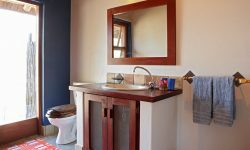 The lodge features a Main house and a separate spacious Guest Cottage with luxurious décor. 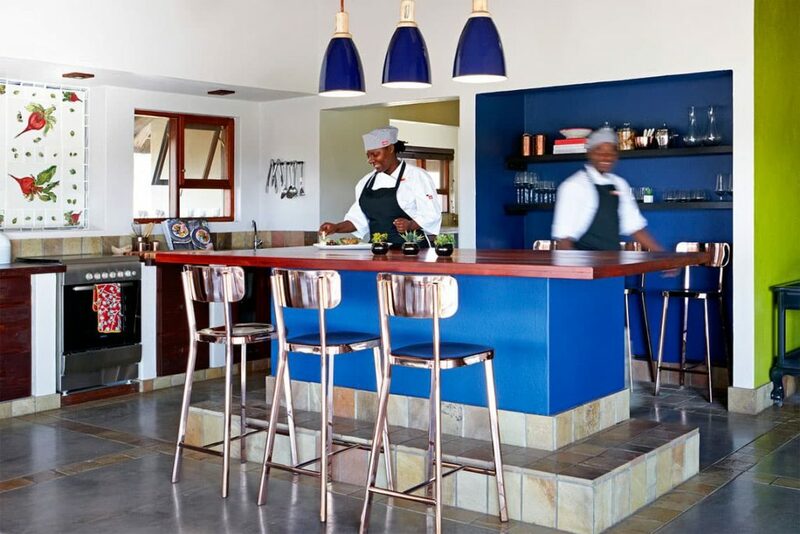 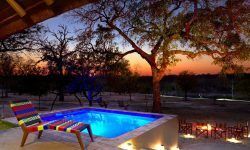 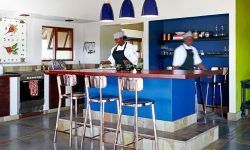 The Main Lodge features a large patio, an open plan Kitchen, a Swimming pool and a view to the waterhole. 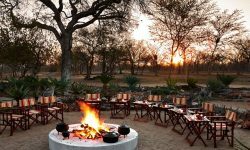 A private chef provides the best cuisine which can be enjoyed under the African Stars. 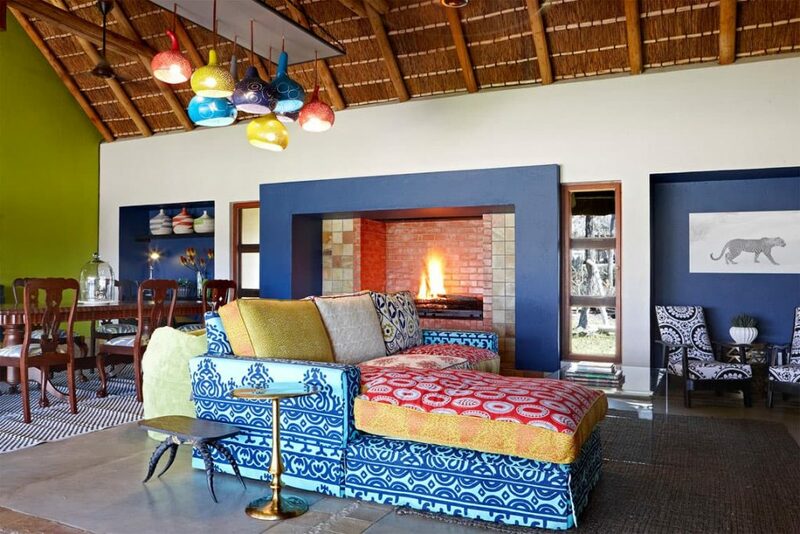 The Décor is locally produced and designed with bright colours. 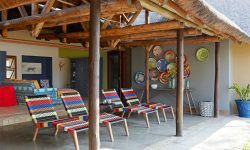 Guests who stay at the Guest house follow the path through the spectacular landscaped indigenous garden. 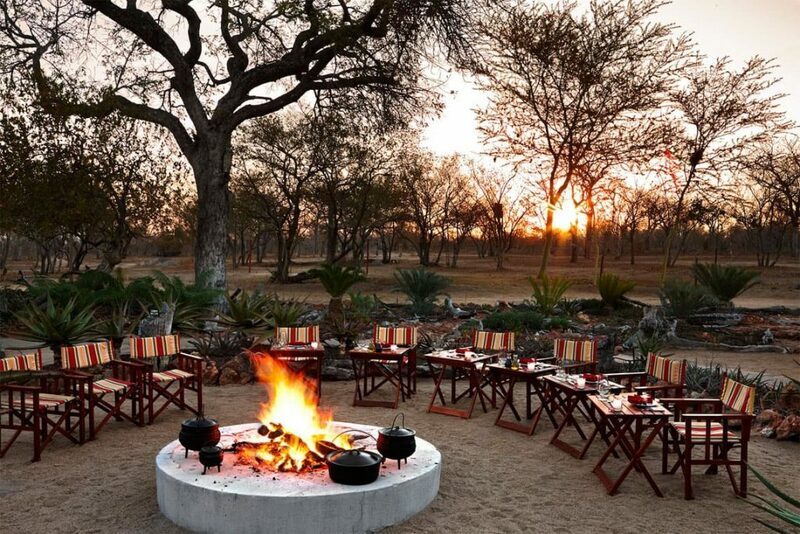 There is a Boma and a fire pit where evening meals and drinks can be enjoyed as you hear the night critters. 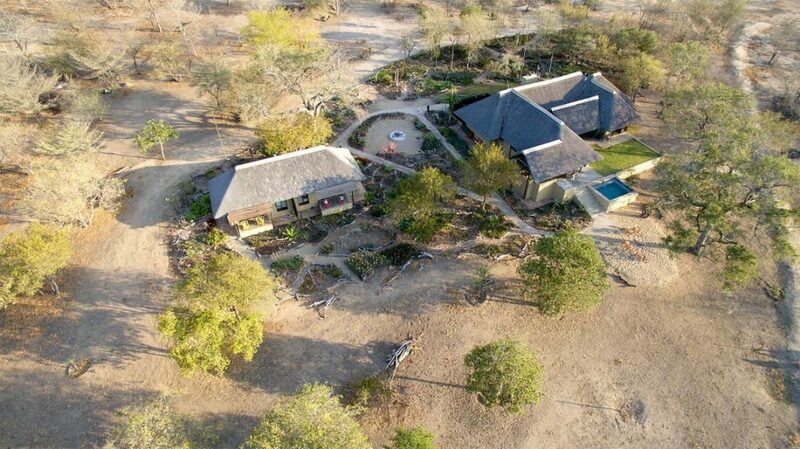 Guests can enjoy two game drives per day returning for meals and relaxation at the Jaci’s Sabi House.